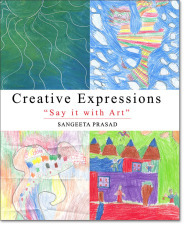 I am an art therapist, artist, and author. As an art therapist, I enjoy inspiring people to use art as a tool to express their thoughts and feelings. Through my art, I explore and represent the balance I experience living in the west and having roots in the east (India). I enjoy sharing my knowledge of art therapy through my books, art, and teachings. 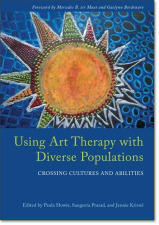 I am a Director on the Board of the American Art Therapy Association. I run the Prasad Family Foundation. I have also started using mindfulness, which includes a daily practice of meditation and yoga. 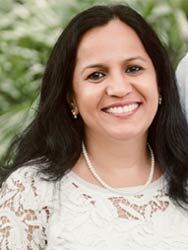 I completed a certification in MBSR and a 9-day silent retreat. I use a combination of art therapy and mindfulness in my private practice. I have started an art therapy practice at Circle Art Studio, Fairfax, Virginia, where I work with all age groups.